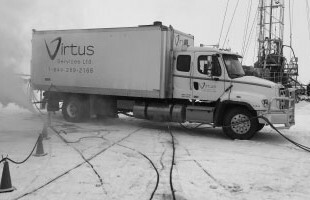 Virtus is built on integrity. It drives everything we do. 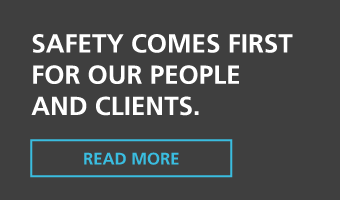 Whether it’s our high safety standards, rigorous maintenance program or the loyalty we show our clients, we don’t cut corners. We are good to our people – both our clients and our employees. To our way of thinking, it’s the only way to do business. 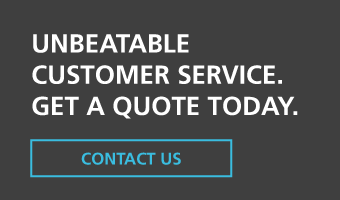 We keep our promises, we’re there on time and we do the job right. Sure, nobody’s perfect. But we strive for perfection and if we make a mistake we’ll go above and beyond to fix it. 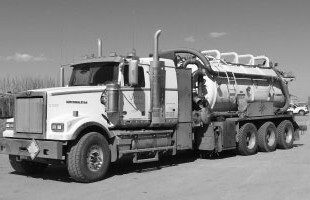 We keep our equipment in top working condition, with a cycling system that ensures our trucks are always state-of-the-art. 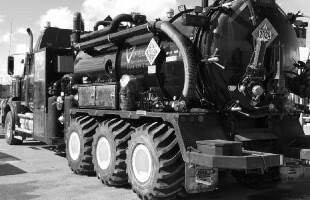 Our maintenance program is a key part of keeping our machines in perfect shape. 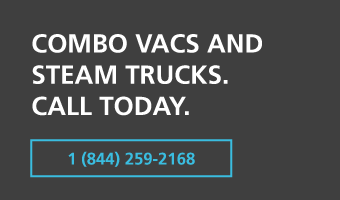 We know our clients depend on us for fast, reliable service and we are constantly working to make sure our equipment is maintained to the highest standards. 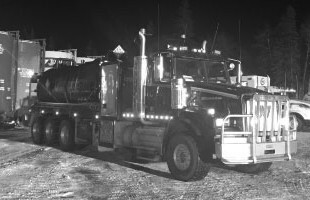 Our equipment is 2012 and newer, including two 2015 combo trucks. 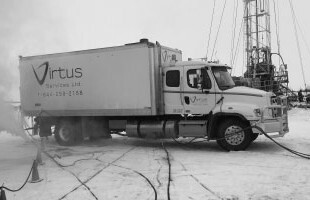 Virtus is committed to working as a team to provide the highest standard of customer service while maintaining stringent safety standards at all times. 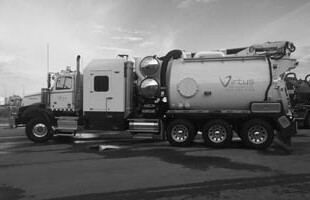 Working together to grow as a company by building the Virtus reputation as a leader in its field through a combination of integrity, customer service and employee development. 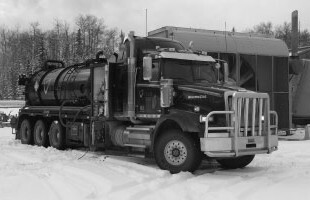 With our fleet of Hydrovac, Combo Vac & Steamer trucks, we are equipped to handle a wide range of jobs, including: Hydro Excavaction, Fluid Hauling, Fluid Transfers, Steaming, Cleaning, Pipeline and Construction Work.